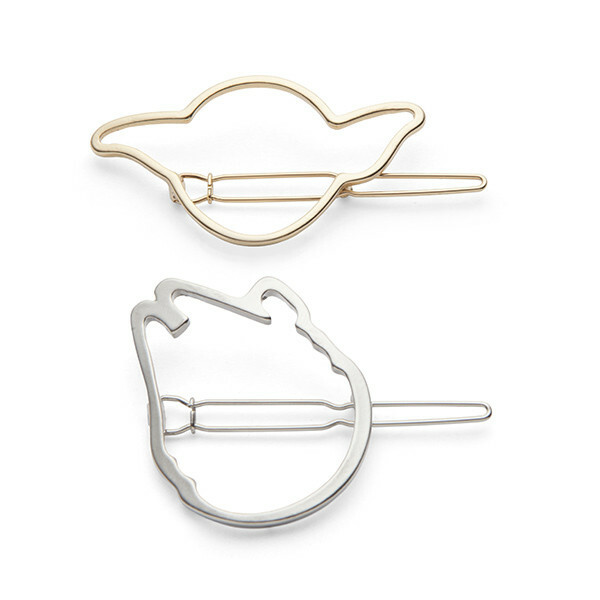 Thinkgeek has new Love And Madness x Star Wars accessories available! 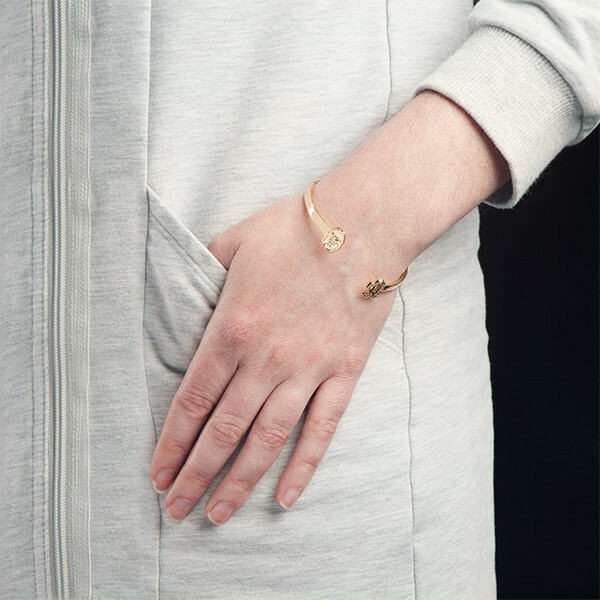 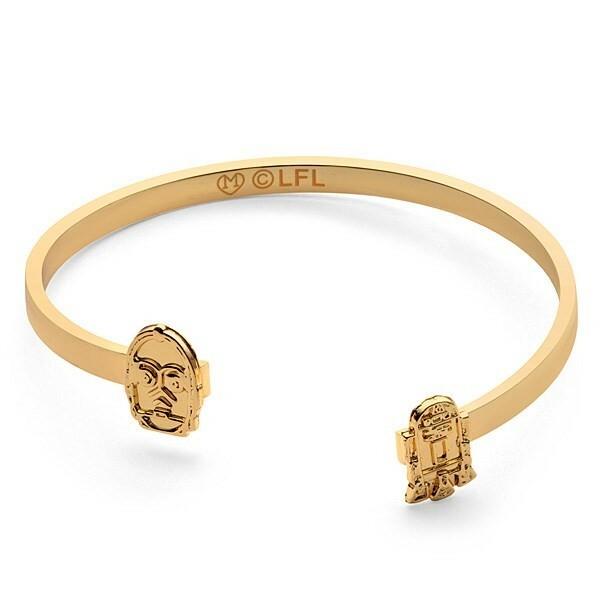 The first is a bangle bracelet featuring C-3PO and R2-D2 – the bracelet is made from brass and plated with 14k gold (priced at US$24.99 each). 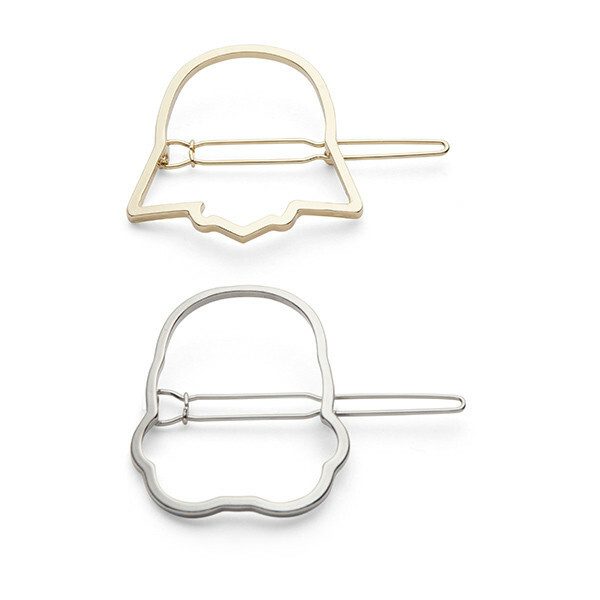 There are also two choices of Star Wars hair clips packs – Darth Vader and Stormtrooper 2-pack, or Yoda and Millennium Falcon 2-pack (priced at US$15.99 per pack of 2). 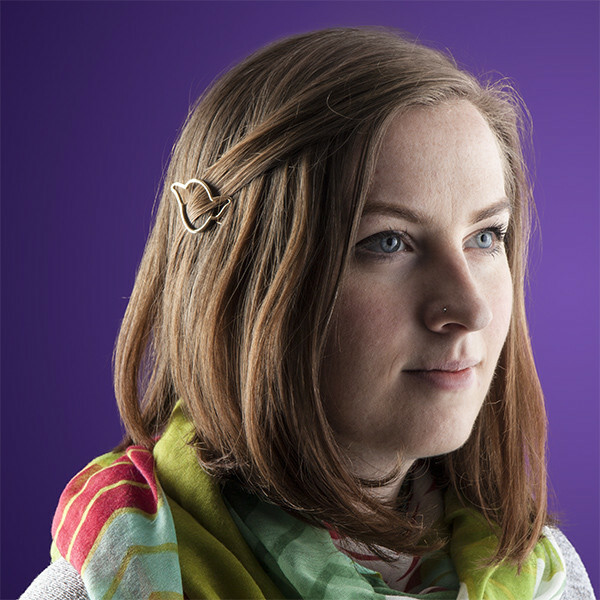 Thinkgeek can ship internationally, which is great. 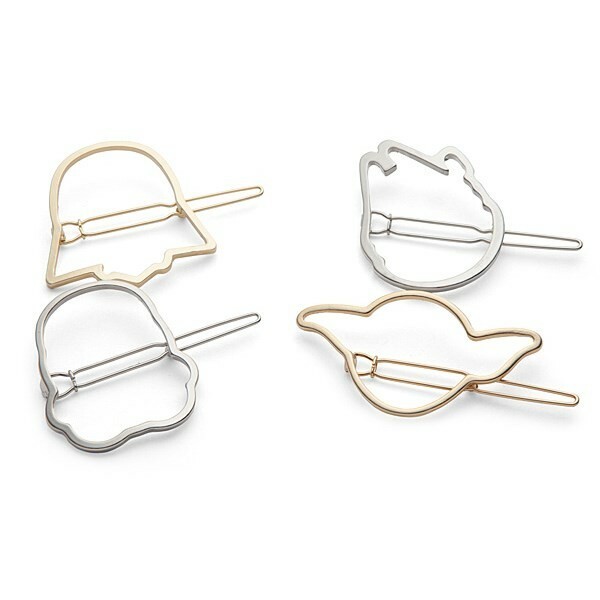 The Love And Madness range was announced as releasing at Thinkgeek for May the 4th – while some items (like the metallic tattoos and ‘dancing’ R2-D2 necklace) were available before that date, I have been waiting for the rest of the range to be stocked online. 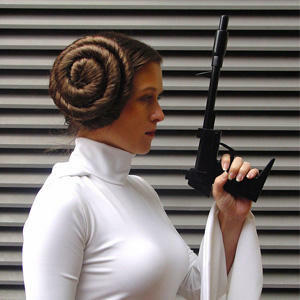 Thinkgeek is owned by Gamestop – the Gamestop website stocked the range very promptly on May the 4th – but they don’t ship internationally. 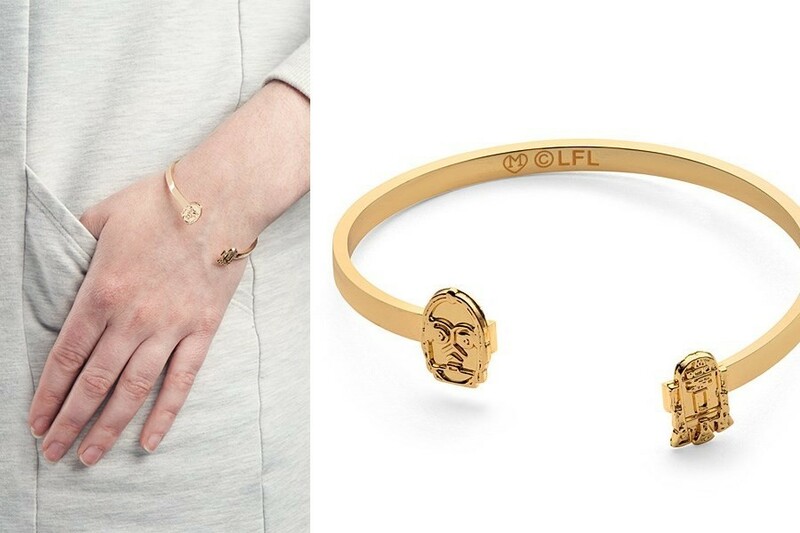 I’m hoping it won’t be too much longer until we see the full Love And Madness range available at Thinkgeek – I’m sure there are many international fans hoping to get their hands on the fantastic Star Wars crawl wrap bracelet!